The best way to complete cute layouts in a very quick period of time would be to develop and plan everything out before starting. We at Kreating Keepsakes have created colour coordinated and theme based collage kits. This is a wonderful method for completing photo collages quickly.Working at our Studio you can explore being a free-form scrapbooker. Pick up a Kreating keepsakes collage kit and complete your gift in no time. Alternately, if you prefer to dig and pull things out from our stash of supplies and let your collage evolve into a collage. Planning everything out has its advantages, especially when cropping away from home. Pre-planning your layouts at workshops with suggestions from experienced scrapbookers at our Studio will give you confidence to work on your own with our Collage kits… For those of you who work best with a guide or a plan this is certainly the way to go. Plus it fills that need to have to explore and “play” with our supplies. 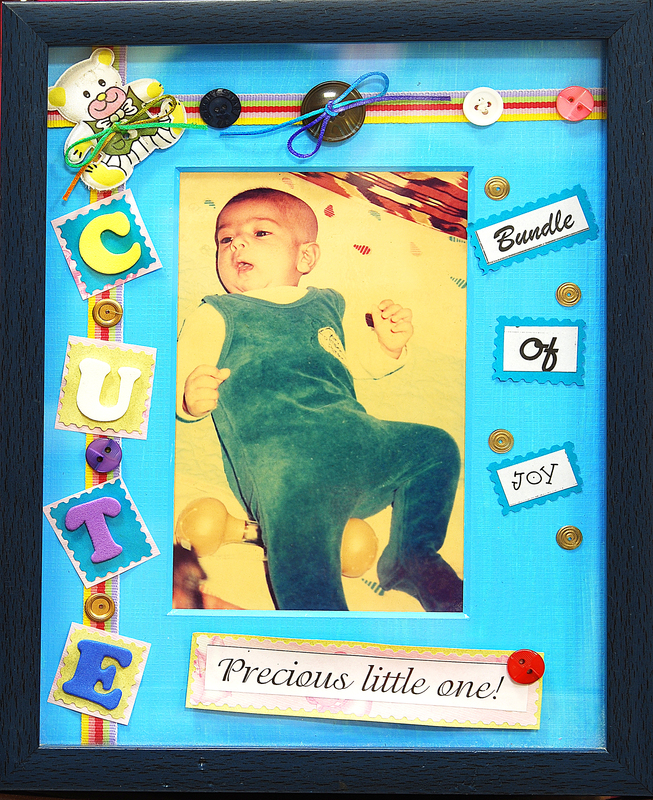 Kreating Keepsakes kits: Come by to the studio with a couple of photos and create your collage in no time. Simply, crop your photos, mat with cardstock, follow the layout sketch, journaling, and add all accents inside the kit. When it comes time to scrap you can refer to your pre-made sketch and assemble the pieces. You might even consider pre-cutting your photo mats, ribbon strips, or border pieces to maximize the number of layouts you can get done within a limited time frame.